At some point in your life, you have probably been told that the over-the-counter facial cleanser Cetaphil is the best one available. The truth is, this face wash is not doing your skin any good and is likely promoted because of big company dollars behind it. The soap is loaded with ingredients that are not beneficial and ingredients that are even potentially dangerous. Learn more about why Cetaphil just isn’t the way to go. 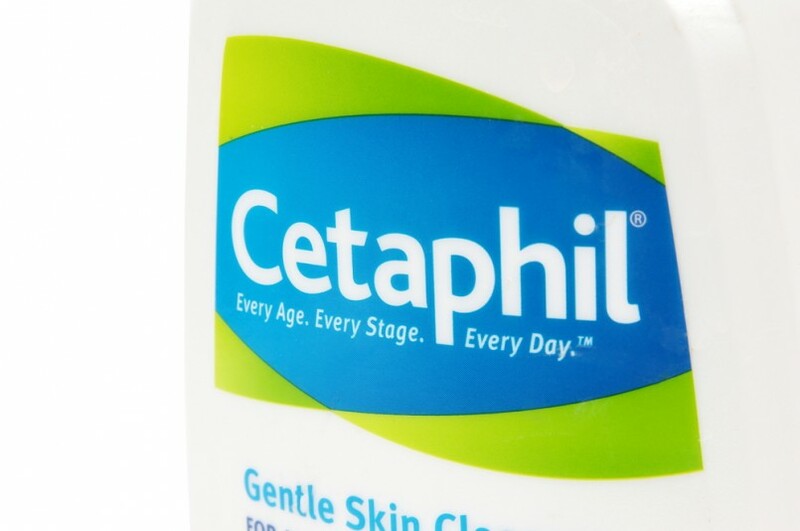 Cetaphil is a product that can be purchased at any big box store or pharmacy. They have a line of cleansers in various styles along with a separate men’s line and products for babies. What Is The Problem With Cetaphil? The wash contains only eight ingredients which may sound good, however, the combination of the cetyl alcohol, water, sodium lauryl sulfate, stearyl alcohol, methylparaben, and propylene glycol are a less than impressive solution for the following reasons. Non-beneficial ingredients: There is nothing found within the facial cleanser that adds to the health of your skin. There are many alternative cleansers on the market with actual beneficial properties. Toxic ingredients: The ingredients are all chemically manufactured and the sodium lauryl, the three parabens, and the propylene glycol are all on a list to be avoided in cosmetics because of their potential to be toxic. Just being exposed to the solution can be harmful to the kidneys, liver, and brain. Carcinogenic: Nearly everything in Cetaphil has been suspected to cause cancer. The parabens are linked to breast cancer while a combination of all ingredients creates a byproduct that is a known carcinogen. Dries out skin: Even though Cetaphil is recognized to be helpful for sensitive skin, it also is known by the way it dries out your face. Good cleansers contain moisturizers. No antioxidants: A good cleanser rids your skin of harmful agents. No omega rich plant seed oils: Omega rich plant seed oils also benefit the moisture level in your skin. This chemical compound has nothing in that category. No skin calming botanicals: Skin calming botanicals help reduce irritation. Cetaphil has none. Instead of potentially harming your skin and health by using Cetaphil, consider one of the safer facial cleansing creams that contain naturally helpful ingredients. There are several out there, all at various price points. Acure Facial Cleansing cream is one that can be purchased for around $15 and contains natural oils, cocoa butter, and other natural ingredients. S.W. Basics Cleanser is another that can be picked up for about $25 and is made of only of an organic rosewood and glycerin base with a touch of organic tea tree oil. Alternatives like these will nourish and rejuvenate your skin, while being pleasantly scented by their natural ingredients. Nature can provide what our skin needs. Even though your doctor will likely recommend you use Cetaphil because it does not have a fragrance supposedly making it gentler on your skin, it has harmful ingredients and is better to be skipped. Instead, opt for a lively, natural cleanser with clean ingredients included for a purpose. Your skin and body will thank you! Do LED Lights Really Get Rid of Acne?